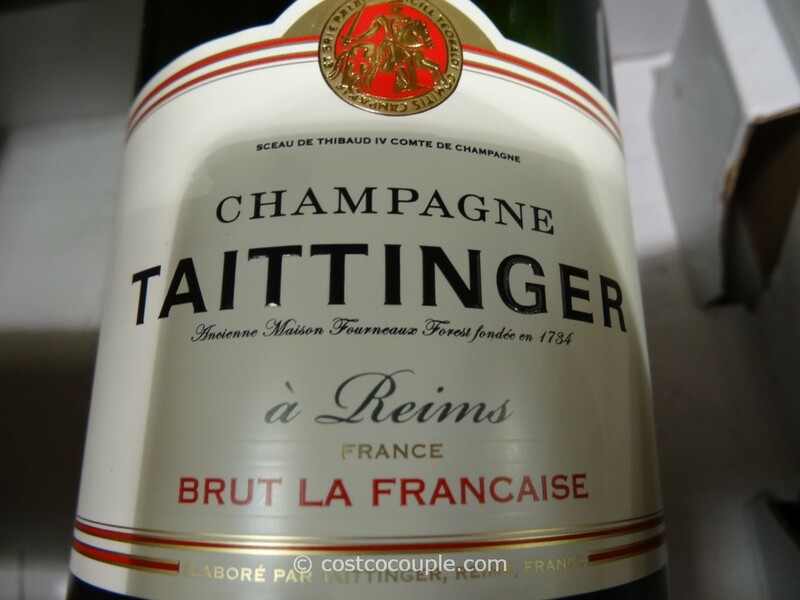 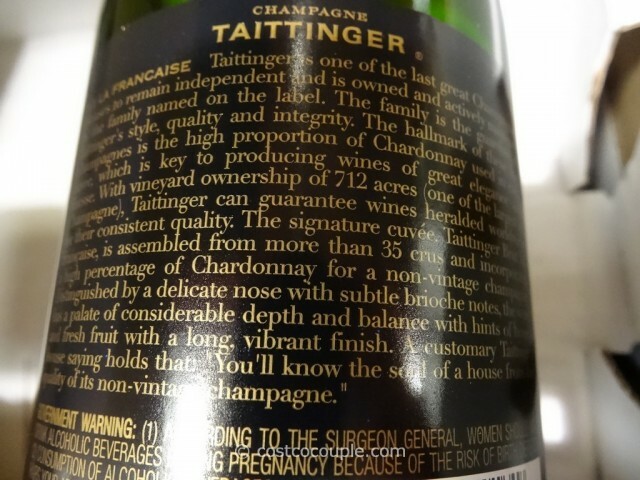 Taittinger Brut La Francaise Champagne is one of the many champagnes available for your holiday festivities. This is actual champagne imported from France, from the town of Reims in the Champagne region. 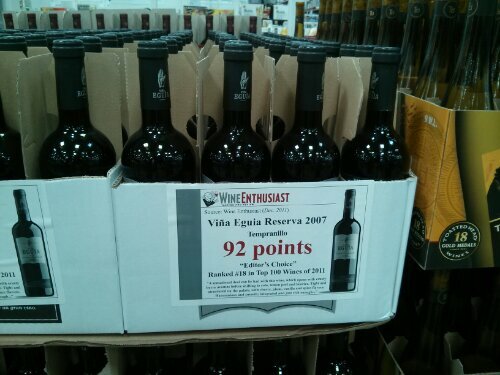 This champagne was rated 90 points by the Wine Advocate, as well as the Wine Spectator. 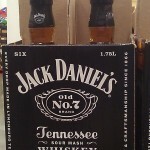 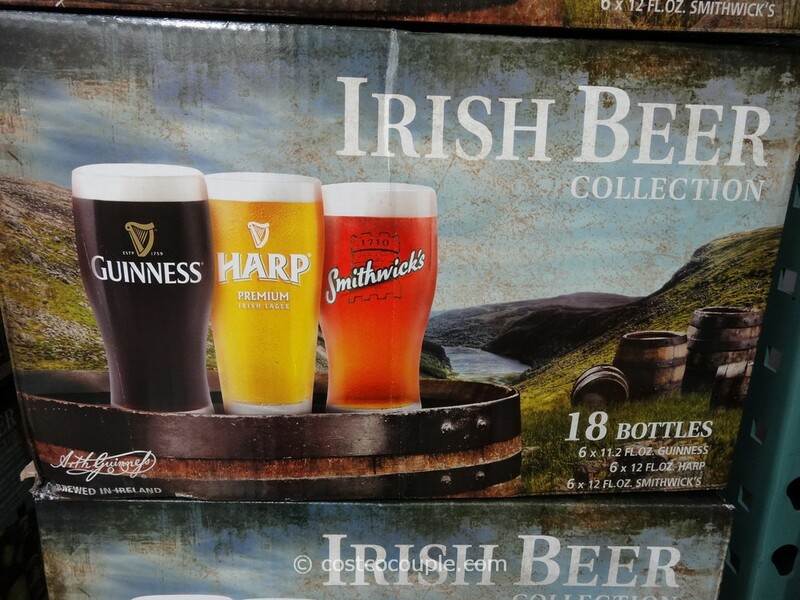 It uses three (3) types of grapes: 50% Pinot Noir, 40% Chardonnay and 10% Pinot Meunier. 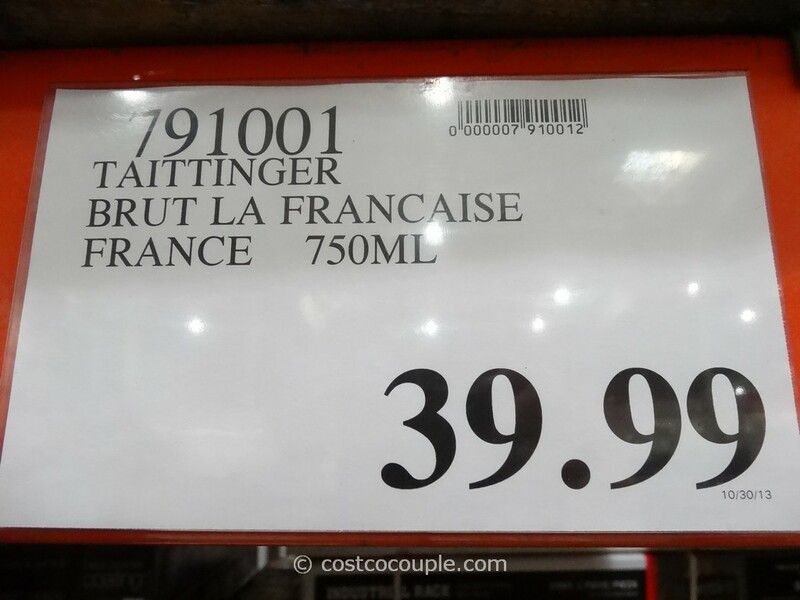 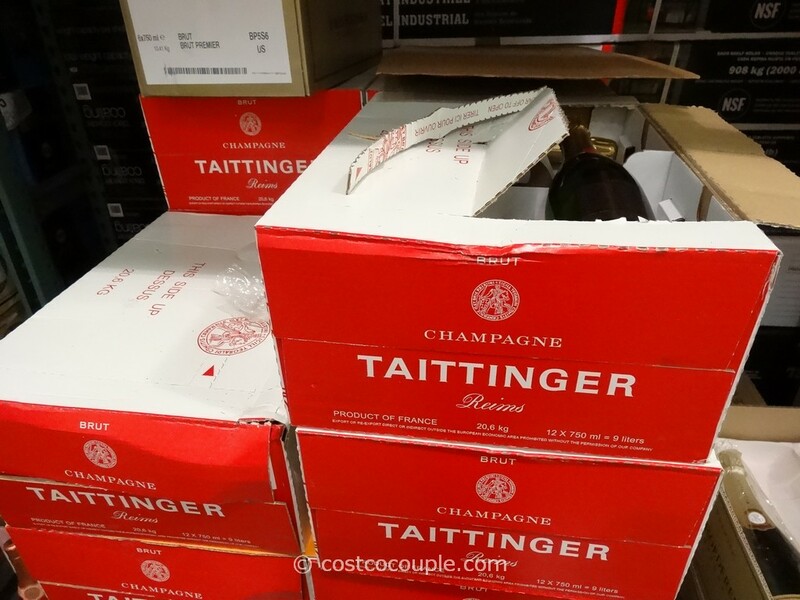 Taittinger Brut La Francaise Champagne in the 750 mL bottle is priced at $39.99.